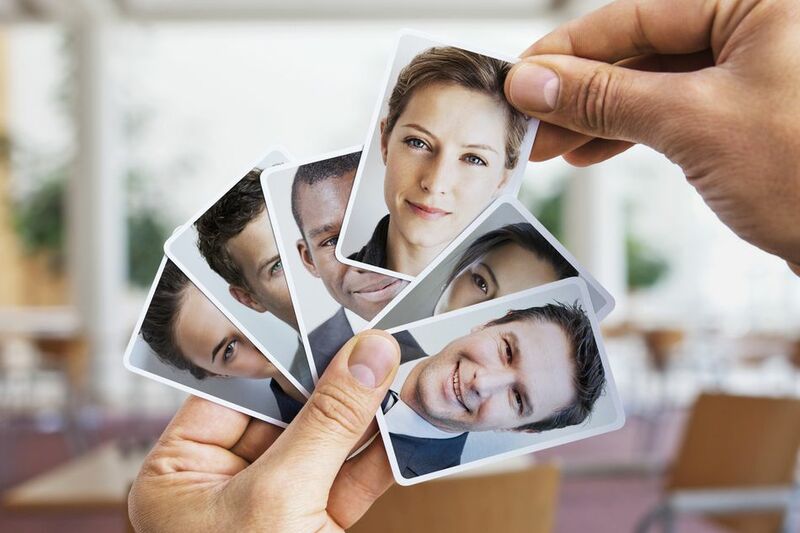 Many people are eager to start a Human Resources career, as it is a fast-growing career field with many lucrative opportunities for managers, HR generalists, and more. There are several job titles for which you may eventually qualify if you pursue an HR career. You can qualify for any of them as a preferred HR career path. Career analysts expect the number of Human Resources jobs to increase in the future and the median annual income for careers in Human Resources is above the national average. It makes Human Resources careers exceptional opportunities for people planning and starting their career. For these reasons and more, you are probably wondering how to start a career in Human Resources of your own. You will find useful and reliable information below that will guide you through the process of learning about, understanding, and finding your way to a rewarding HR career. HR is a professional career that demands integrity, confidentiality (employee information is sacrosanct), and a high level of interpersonal interaction capability from its practitioners. Increasingly, for a successful career in HR, you will also need business management, finance, and accounting education and experience when possible. You must be prepared to develop a thorough understanding of the business your employer is engaged in to succeed in a career in HR. Liking people is not the only qualification for pursuing a career in Human Resources. It helps, but it is insufficient for success. HR jobs and careers continue to grow in sophistication, and the expectations of employers increase every year. Your ability to contribute to employee development, organization development, employee retention, and a positive, motivating work environment is critical to business success. Consequently, these are expectations of the contributions of HR staff. And, most importantly for the future, your expertise in measuring how HR processes and programs will contribute to the success of the overall business is critical to the success of the business. Job prospects for various Human Resources positions vary by position, but they range from growing as fast as the average for other occupations to grow faster than the average for other occupations, according to the Bureau of Labor Statistics in the Occupational Outlook Handbook. Why not take a look at the job prospects and earnings as you make your decisions about a career in HR. People take widely divergent paths on their journey to working in Human Resource management. They enter HR management by luck and by design, and they stay because they enjoy the work and the people. Common themes emerge when you read the stories people tell about their transition into HR management. Readers have shared their stories about how they made the transition to HR. I have summarized some of their knowledge in this article. Human Resources leaders need degrees. If you are considering a career in HR or trying to advance your current career, a Bachelors degree and even a Masters degree will assist you to achieve your goals and dreams. Degrees have become more important in most fields, but nowhere has the shift occurred quite as dramatically as in HR. Where in the early days of the field a person could advance to the level of a VP with no degree, this is less common. Additionally, more HR professionals are obtaining legal degrees. Because employment law is crazily complex. As organizational expectations of the potential contributions of an HR pro have increased, the need for the HR leader to possess both experience and a degree has increased, too. A degree is becoming essential. Are HR certifications such as the Professional in Human Resources (PHR) or Senior Professional in Human Resources (SPHR) through the Society for Human Resources Management (SHRM) or the Human Resources Certification Institute (HRCI) necessary for a career in HR? The answer depends on your region and your expectations for your career in HR. Certifications are not required to begin a career in HR. But, especially in larger cities and in major companies, the certifications regularly appear on job postings as requirements. Small - mid-sized organizations are slowly coming on board, so this makes the certification nice to have but not required. Certified HR professionals make substantially more money than their uncertified peers, so certification is something you may want to consider as your progress in your HR career. Are you ready to begin your Human Resources career? If you've completed all of these earlier steps successfully, you should qualify for an HR career. These qualifications will magnify your prospects for a successful career in HR. Find out how to gain career information that is suitable for where you live and plan to work so that you can quickly find your dream job in HR. As you pursue learning about careers in HR, you will also want to understand the basics of HR employment. Here are the basics that you need to know to find yourself in a rewarding job in HR.